The new Coastal Pro 2 debuted in 2015, and it changed everything. 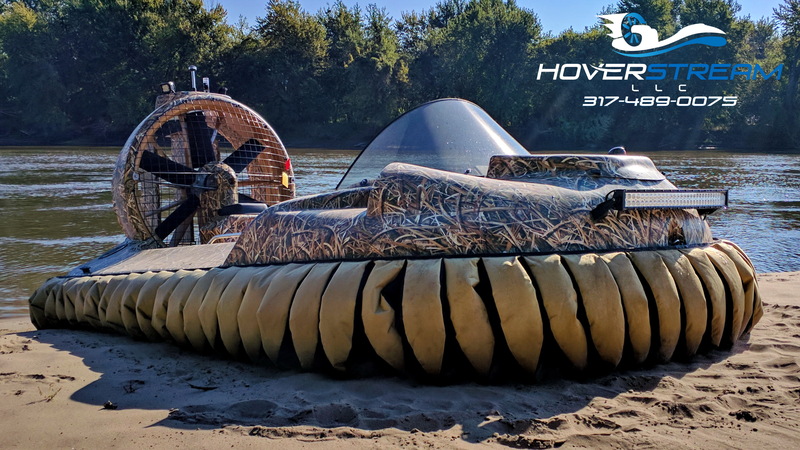 More space, more payload capacity, more thrust, a separate lift engine, quieter, and a wicked new look combined to make one incredible hovercraft! 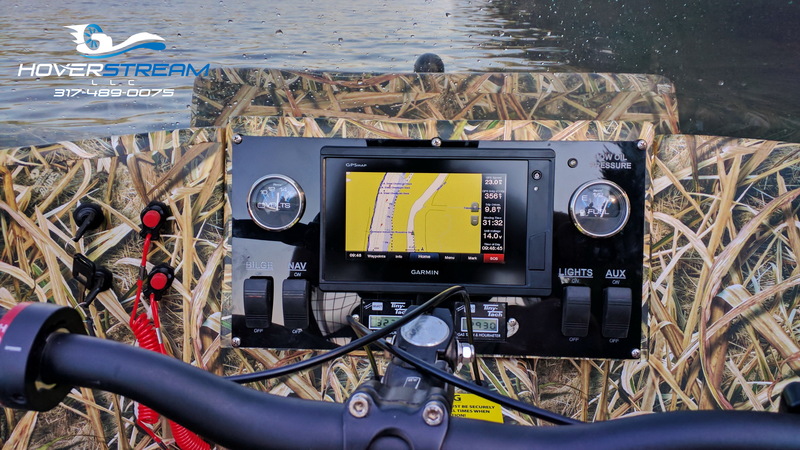 For the 2018 Coastal Pro 2 we’ve taken everything a step further. 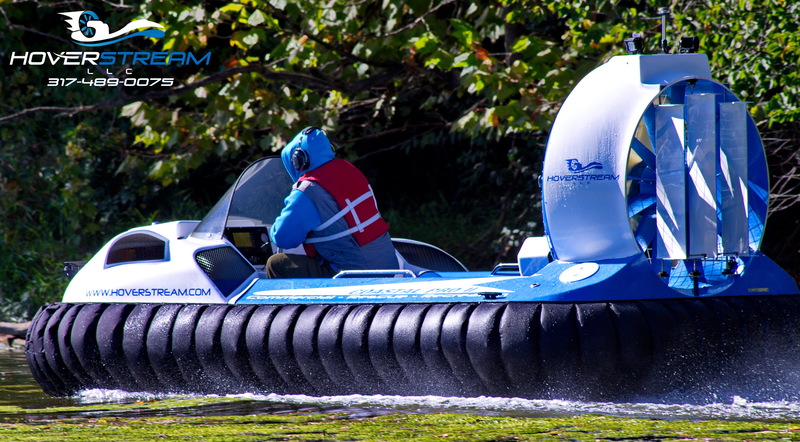 The highlights include a new integrated touch screen dash, more powerful lift and thrust engines, electronic fuel injection, redesigned engine frames that are lighter yet stronger, a new ultra-durable skirt material, a third rudder, and an even quieter lift system than ever before!